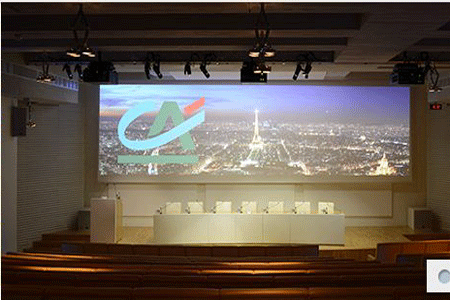 Axis Audio Visual is an independant specialist importer and distributor of professional audio visual products. 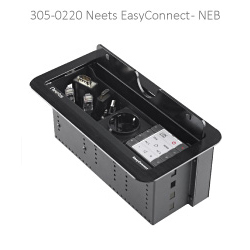 Since it’s beginnings in 1992, at the birth of the new wave of Pro AV, they have continued to innovate by carefully selecting the products to distribute. 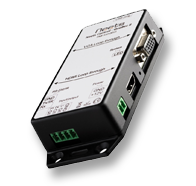 Only seeking manufactures that firmly focus their engineering efforts on one product type. The result is best of breed product, better solutions and exceptional reliability. 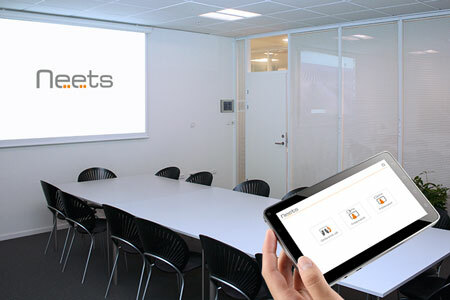 Having witnessed the creation of AVIT, it is clear that those products incorporating IT capabilities are becoming the standard for tomorrow’s Pro AV installations. It is this future direction that their product selection is based. Here is a timeline of our innovations and world firsts. 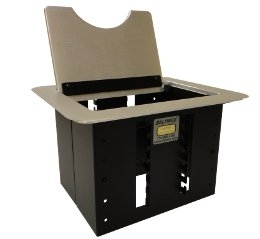 Altinex – 1998 First table top box solutions, Tilt n Plug. 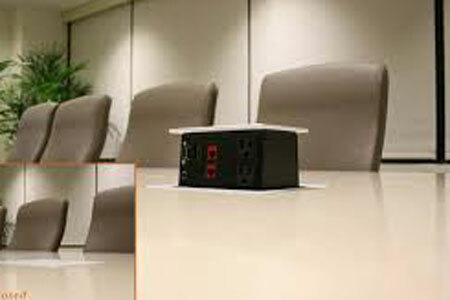 Identifying a need for connectivity around meeting tables, these boxes became a must have for corporate meeting spaces. 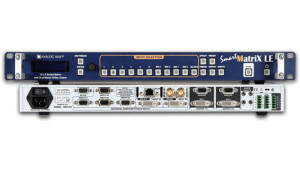 Analog Way – 2000 First seamless switcher, Smart Cut, for live video mixing market. Improving the video quality and creating a new industry standard. 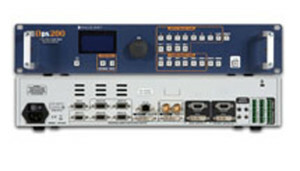 Global cache – 2002 First control agnostic IP control product, GC100-12, for the pro audio visual market. This product is still shipping today in it’s original form, a testament to the forward thinking engineers at Global cache. 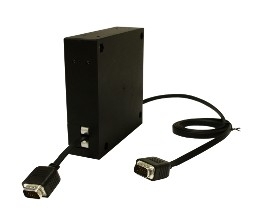 Purelink – 2005 First DVI matrix, delivered at a time where the industry thought it to be impossible to achieve. 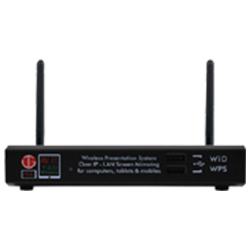 Teq AVIT – 2006 First professional wireless video system tailored for professional AV market. 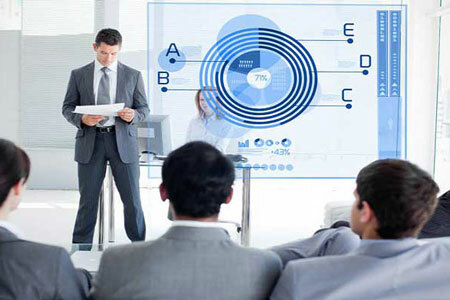 Now an industry standard across education and corporate markets. 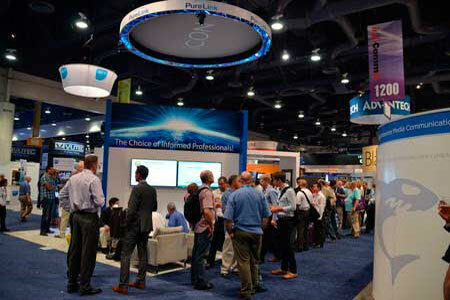 WePresent 2006 – Developer of wireless projection technologies, that has become the standard in the pro AV industry. 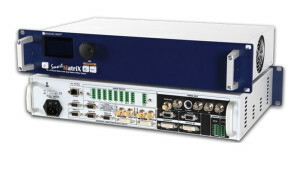 SVSI – 2008 First video matrix system delivered entirely using industry standard networking protocols. Gerry is the Managing Director of Axis Audio Visual, and started life in the Pro AV sector in 1992. He is known for his left of field AV solutions, a trait that sees him continuing to this day. 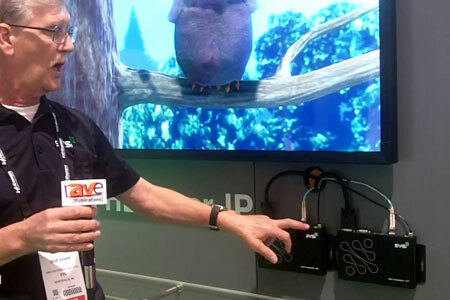 A veteran of the Pro AV industry, he has seen it all, from CRT and D-ILA projectors, from control S to IP control. Chris Smith, our previous southern territory BDM has moved to a newly created national role at Axis AV, Product Support Specialist. Chris will be a resource to all dealers and consultants on a national level, providing in depth technical guidance, assistance and design services for all products in the Axis AV range. 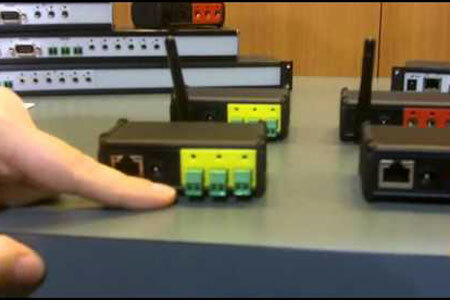 With CCNA qualifications, any one who has previously dealt with Chris would be well aware of his technical skill set. Mark is an artist who has worked in graphic design and advertising for the longest time. His attention to detail and abundance of creativity shines through with every piece of artwork he produces for Axis Audio Visual. In his spare time, enjoys reading books and comic books, fiddles with his guitar and sometimes wakes up his neighbours with his band. Piyush looks after of all the accounting and dispatch duties at Axis Audio Visual. Having more than 10 years of experience in accounts/office administration, he ensures all the accounts are up to date and all the purchase orders are processed correctly, he also ensures customers are kept informed on the status of orders and deliveries. In his spare time he is a passionate Cricket fan and follows F1. 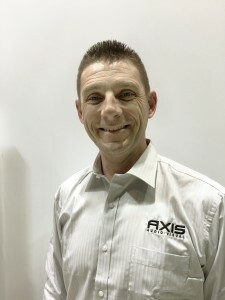 Danny is Technical Support at Axis Audio Visuals and started in the Electronics Industry in 1985. 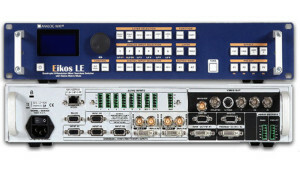 With over 30 years of experience with Industrial electronics and Audio Video equipment. 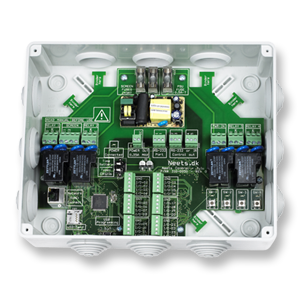 Software development, R&D, training, support, commissioning and repairs are some of the duties carried out on a daily basis. Jessie has been a part of the Axis team since 2014 focusing on our marketing. She holds a Bachelor of Business in Management and Marketing from Monash University. An experienced marketer, with a background in international businesses, she brings a wealth of business, leadership and customer service experience to the team. She has a passion for digital marketing and social media. In her personal life she loves spending time with her young family.